This is one of the coolest vinyls I've ever seen. 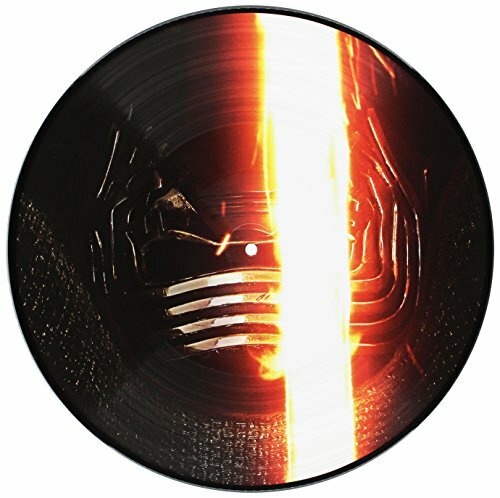 The Star Wars: The Force Awakens soundtrack vinyl comes with two different holograms that show when you shine a light on it. One side has tie fighters and the other side has the Millennium Falcon. So awesome.